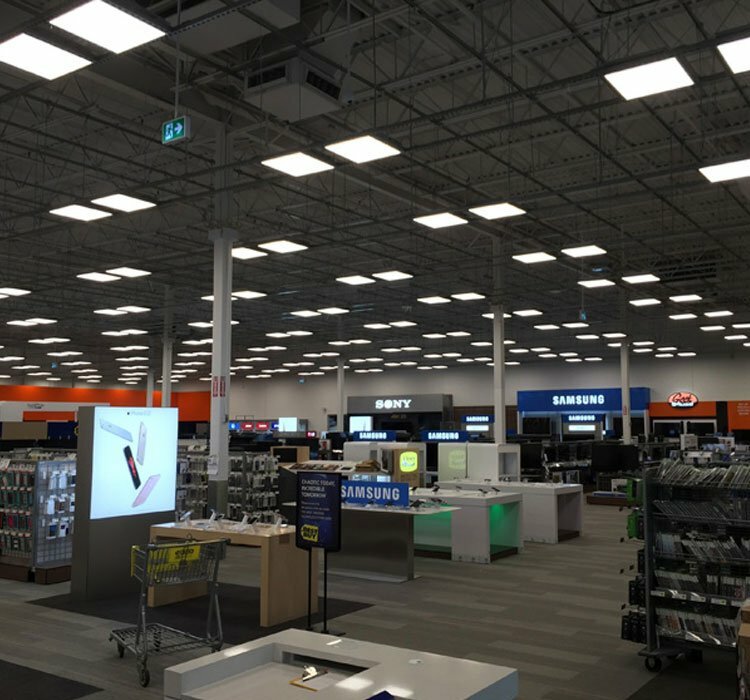 Best Buy Canada is in the midst of a substantial overhaul, renovating existing stores and converting vacant Future Shop locations across the country. The refreshed spaces feature eye-catching interactive displays, fully functioning electronics, and the latest in ever-changing technology. But what you don’t see is the platform that makes this kind of customer experience possible – and future-proof. Underfoot, within DIRTT’s low profile access floor, a labyrinth of DIRTT Power and Networks cables distribute data and electricity to various displays and devices throughout the showroom. 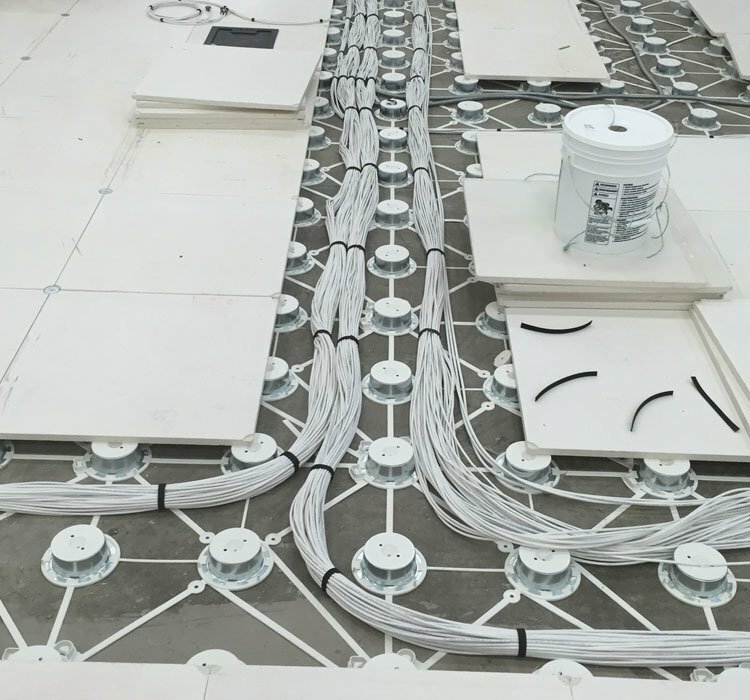 The plug and play connectors allow for speedy installation and can be easily re-deployed as technology changes and Best Buy’s merchandising standards evolve. 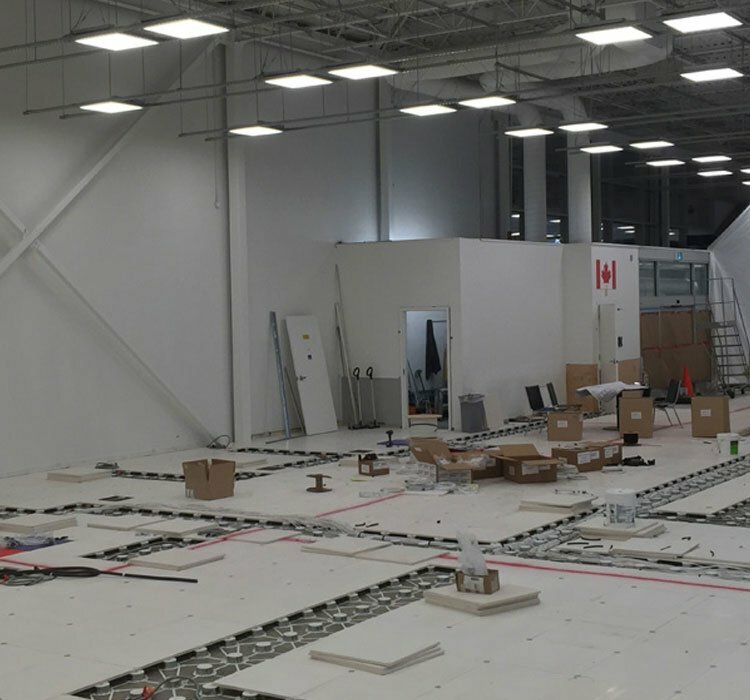 Verto360 partnered with the DIRTT and Best Buy teams to strategize logistics and install the access floor, plug and play power and networks at Best Buy’s Oakville and Sherway locations concurrently. 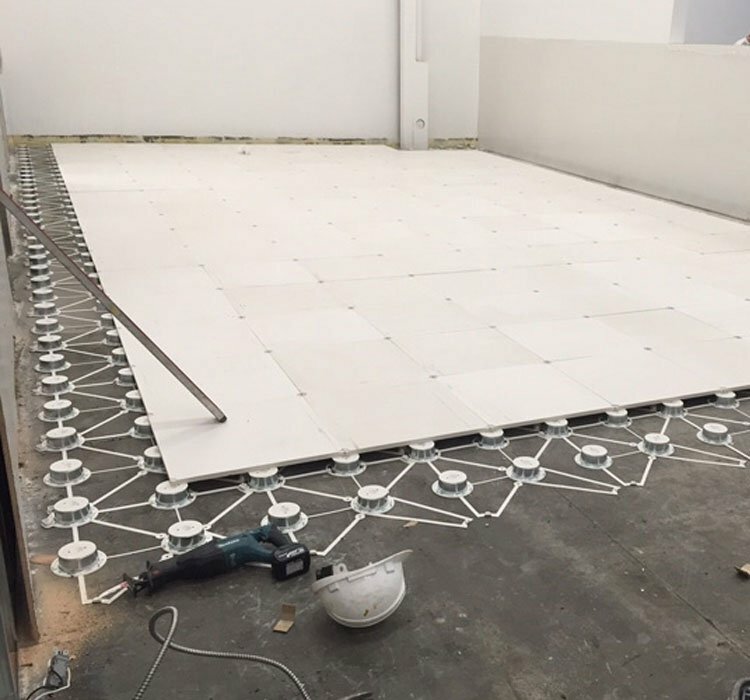 The installations were completed in phases and after-hours, resulting in an expedited construction schedule and zero downtime for the Best Buy stores. The factory configured and pre-terminated Power and Networks distribution played a huge role in the speed and cleanliness of the execution. 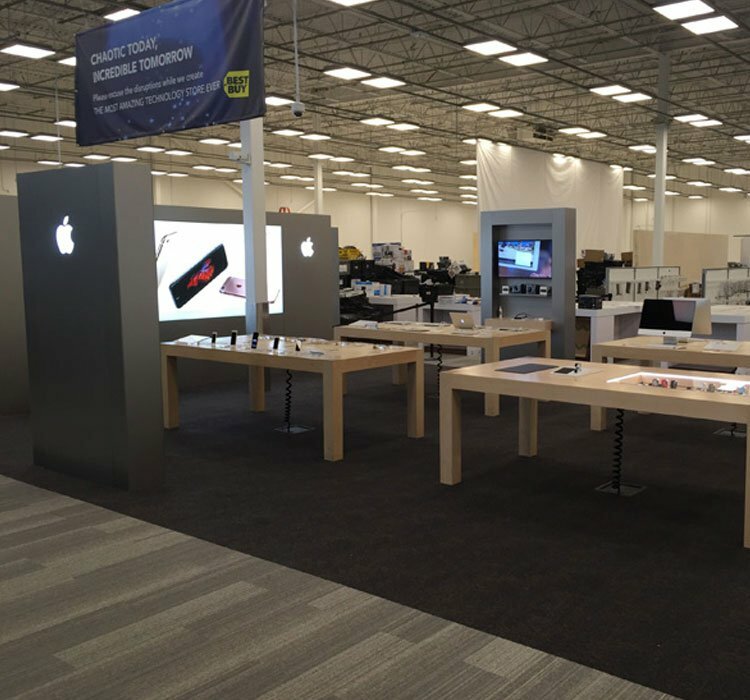 Best Buy’s new stores look great, but the true beauty lies in what you don’t see.